When Gail Kelly was appointed CEO of Australia’s St George Bank in 2002, she became the first ever woman to head up one of the country’s largest corporations. Born and raised in Pretoria, South Africa, Kelly has worked in the banking sector since 1980, starting her career at Nedcor and quickly rising up the corporate ladder. 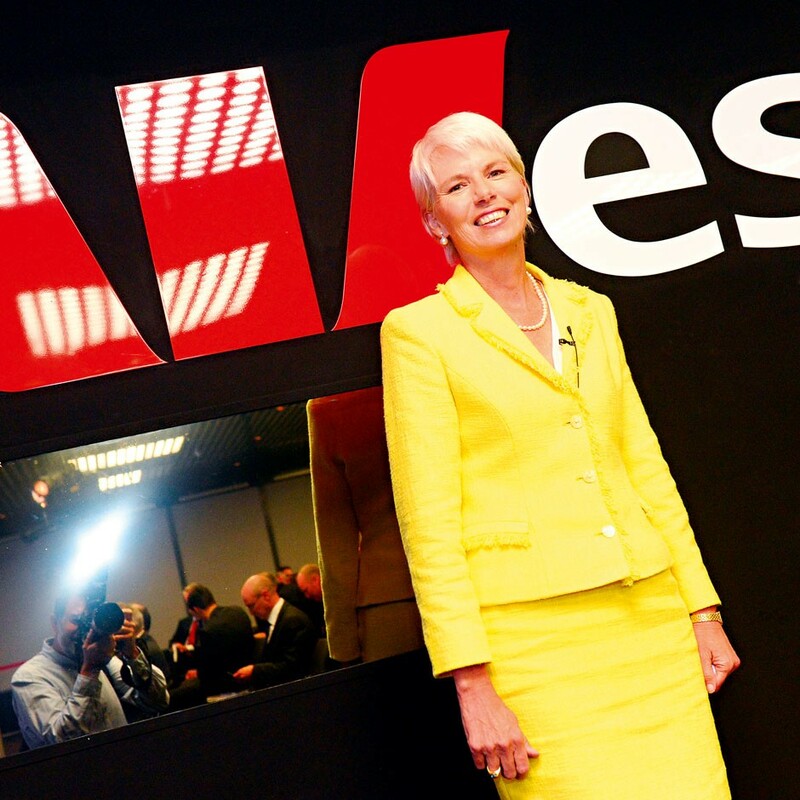 She moved to Commonwealth Bank before being appointed CEO of leading bank Westpac in 2008. She is credited with helping promote female representation across the bank’s divisions. This year has seen her make efforts to expand Westpac’s operations, with acquisitions of Lloyd’s Bank’s Australian assets, as well as an internationally focused growth strategy. You should choose organisations that are going to be flexible and supportive and recognise people are going through different stages in their careers and actually need different sorts of support.